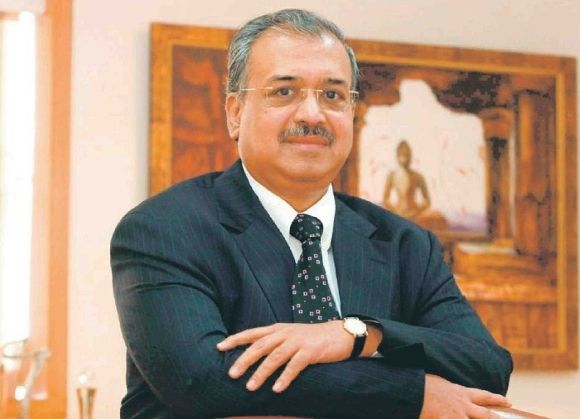 Dilip Shanghvi is an Indian businessman, pharmaceutical magnate and philanthropist. He is best known as the founder of the Sun Pharmaceuticals and currently serves the company as its Managing Director. Shanghvi was born on 1st October, 1955, in Gujarat, India. After completing his schooling from J. J. Ajmera High School, he went on to graduate from the University Of Calcutta, from where he attained his Bachelor of Commerce degree. His company, Sun Pharmaceuticals was started from just an investment of 135 USD back in 1982 and today is India’s largest drug manufacturer. 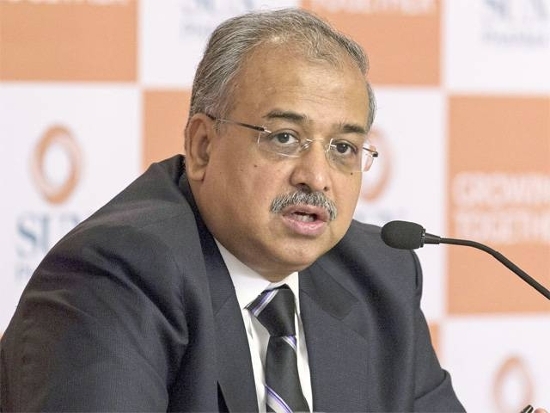 Dilip Shanghvi was born into a middle class family of Gujarati origin. The family soon shifted base to Kolkata, West Bengal and his father, Shantilal ran a business of selling generic drugs at wholesale. His mother was a homemaker, who took care of raising the children. It is by helping out his father in his business that Dilip learned all the trades of the pharmaceutical business and thought of manufacturing his own drugs for market sale. 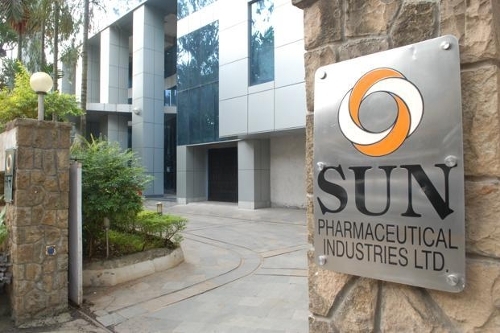 Dilip Shanghvi is married to Vibha D. Shanghvi and she owns a total of 0.43% stake in the Sun Pharmaceuticals shares. She, along with her husband is a supporter of many charitable organizations and they constantly donate millions in funds to various organizations on an annual basis. The couple has a total of two children. Dilip and Vibha have a son named Aalok and a daughter named Vidhi. Both work at the Sun Pharmaceuticals. Aalok is the son of DIlip Shanghvi and was born in the year 1988. He started his career back in 2007 when he joined the Sun Pharmaceuticals as a Product Manager. He is a graduate from the University of Michigan in Molecular Biology and was inducted into the board of Taro Pharmaceutical Industries Ltd., a company that Sun Pharmaceuticals recently acquired. Along with a friend, he started PV Powertech Pvt. Ltd, which is a solar panel making company. Aalok is married to Karishma Mehta, who is the granddaughter of C.K. Mehta. As of 2015, Dilip Shanghvi has a net worth of USD 16.3 billion. This makes him the 44th richest person in the world and 2nd richest in India.